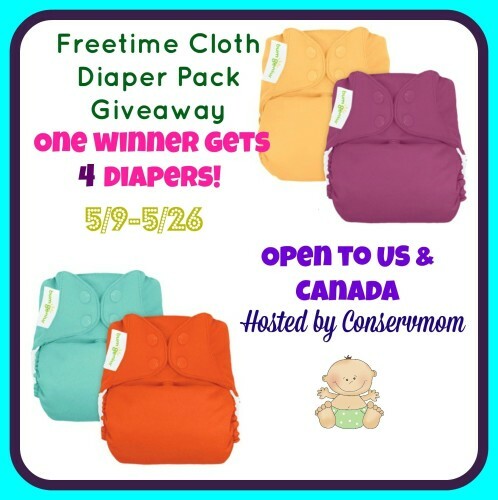 Freetime Cloth Diaper Pack Giveaway! Today’s cute fluffy bum model is showing off an adorably purple Oops! in bumGenius 4.0. She looks like she’s plum crazy over purple! Today’s cute fluffy bum is thinking very hard about something in her BumGenius Freetime. Maybe she’s thinking of ways to Dazzle her mom by filling it up? Today’s cute fluffy bum model is my Eudora. She’s wearing a bumGenius Freetime in Blossom.